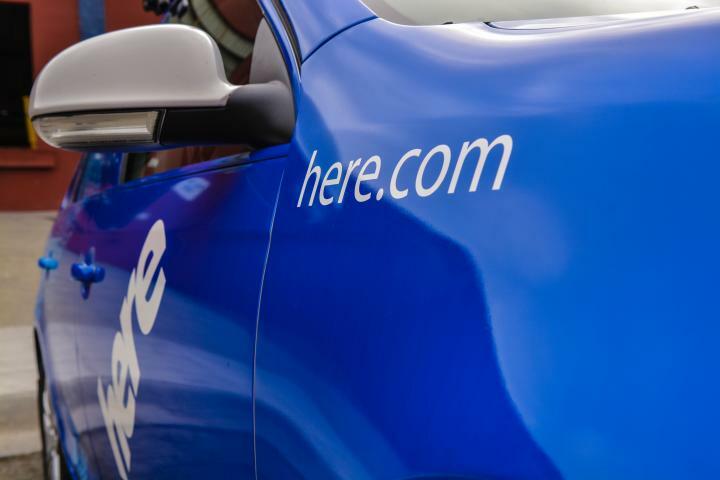 After weeks of rumors surrounding the sale of Nokia’s HERE maps, the company has confirmed today that it’s sold the product to a group of car manufacturers for $3 billion (€2.8 billion). AUDI AG, BMW Group and Daimler AG formed a consortium to purchase the mapping unit from Nokia. Rajeev Suri, President and Chief Executive Officer of Nokia, said that “with this step we complete the latest stage of Nokia’s transformation” which clears the way for the company’s planned merger with Alcatel-Lucent. The purchase is a move from the car makers toward building their own platform for self-driving cars, which requires precision mapping and GPS technology. The Alcatel-Lucent merger is expected to close in the first half of 2016.